Game Change is the leading custom athlete development services provider. We understand that athlete development services are not distractions but a critical tool for individual athletes, organizations, teams and coaches to drive the highest levels of consistent and athletic performance. Game Change staff and leadership have extensive experience working with major professional sports leagues, player associations and athletes. Moreover, our performance first approach is designed to drive meaningful outcomes for individuals and organizations in both the short and long-term. Our mission is to change the world one athlete at a time. Game Change was founded in 2011. In founding Game Change, Duncan Fletcher was seeking to pursue athlete development in the context which he believed it could be the most impactful. His perspective was that athlete development concepts needed to be introduced early and often and presented in a consistent and engaging fashion. Moreover, in order to have any real lasting impact any initiative must not be an island unto self, but integrated into the broader fabric of the club, organization, league or association. 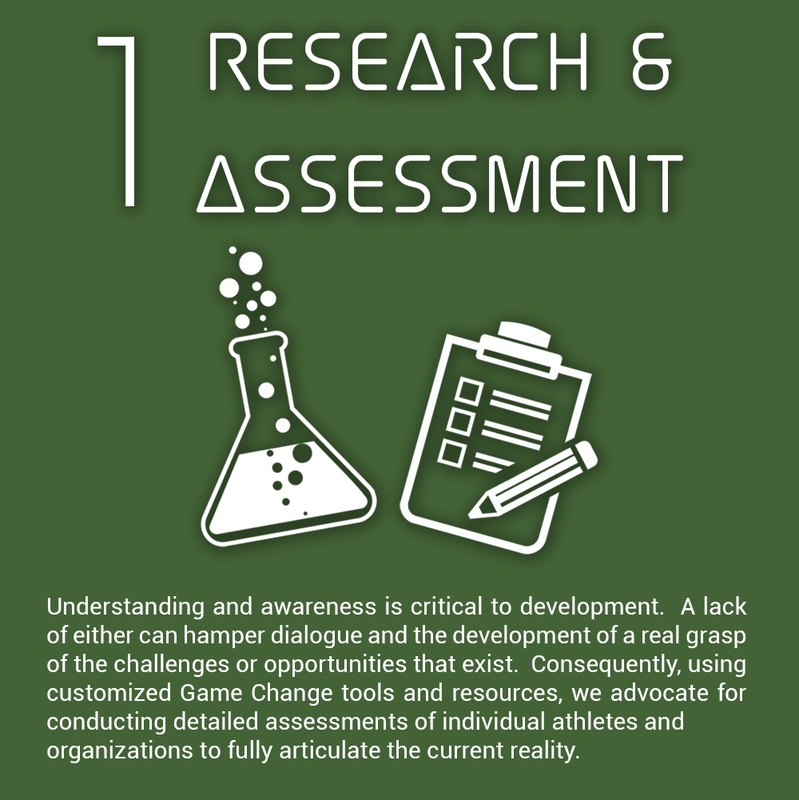 Additionally, to be effective, athlete development initiatives needed to understand what the real purpose is - to drive performance both on and off the playing surface. The perspective that performance was somehow secondary to the conversation, ignored the reality of both the athletes and the organizations. Game Change was founded to provide best in class athlete development and consulting services. It exists to identify and engage world class and leading edge solutions that strive to make organizations and athletes better on and off the playing surface. We change the world one athlete at a time.